Citing unnamed people familiar with the matter, the newspaper said the wireless company will get to sell both the new iPhone 5 and the current model, the iPhone 4. The iPhone 5 will launch at the same time that AT&T and Verizon Wireless get it, the newspaper said. 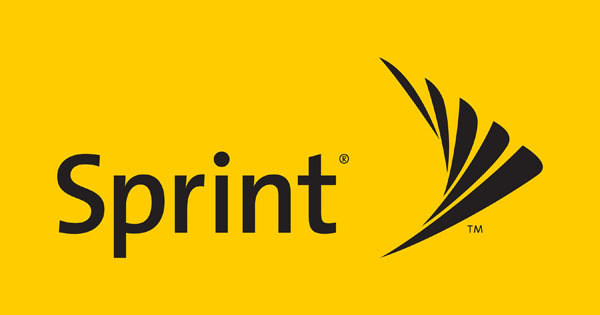 Sprint’s stock increased 33 cents, or more than 10 percent, to close Tuesday at $3.59. Apple normally launches a new iPhone model in June or July, but this year’s launch has been delayed for unknown reasons. Apple watchers had expected the new phone to arrive in September, but speculation has recently shifted toward October. Sprint, headquartered in Overland Park, Kan., has been turning around its ailing operations through improvements in customer care, but its inability to sell the iPhone has hampered its recovery. In the three months ending in June, it lost 101,000 subscribers from contract-based plans, while Verizon and AT&T, already larger, added subscribers. Contract-based plans are the most lucrative for wireless carriers. AT&T was the exclusive U.S. carrier for the phone for three and half years, until Apple allowed Verizon to start selling one in February.